Nick Daisley and Steve Price will be attending the Ascot BLC on the 25th April and should any members wish to raise any matters please email the office. Opting in/out will still take place as usual this Friday by 12PM. The Annual draw for the Rewards4Racing points for those members who bought their discounted Grand National Tickets through the Association will take place at this year’s AGM. Please see the attached letter from Macmillan about the donation made from last year’s draw. Your 2019-2020 Subscription renewals are being sent out next week along with a letter from the Gambling Commission for your consideration. Full details are available on the Consultations page of our website." All payments have been made today and should start showing in your accounts shortly. I would like to thank all of the the hardy bookmakers and their staff who demonstrated great tenacity and perseverance by braving the wet & stormy weather last Saturday to provide a betting service to those racegoers that did venture outside for the value! Merry Christmas and I look forward to welcoming you back on New Years Day with fingers crossed for much kinder weather. When sending in the certificate of discharge form for the 57th Levy period members may wish to blank out the figure in Profits on Leviable Bets as this is for the HBLB’s use only. Assistance from the Gambling Commission in obtaining your licence for AGT registration 2019. 2018/2019 The Point to Point calendar is now up, please remember some of these dates can be rearranged and as soon as we get the new date they will be posted in the "Point to Point Lists" section. On behalf of our members who attended the Seminar at Dewsbury and were advised not to sign the TTV agreement we instructed the BRBA’s Solicitors to establish what payment will be made for the period to 31.03.2018 by the FRB to match the £21 per day paid by the BRBA. The FRB’s Solicitors reply is attached which unfortunately is self explanatory. All updates will be posted on this website. 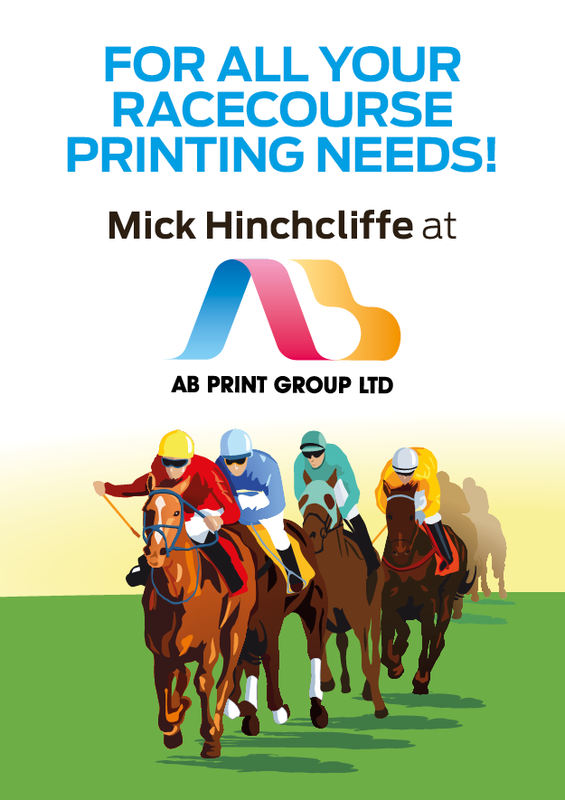 Copyright © 2012 Northern Bookmakers Protection Association. All Rights Reserved.